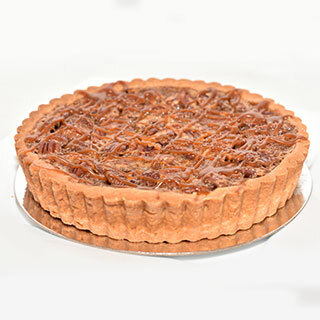 Classic Pecan flan, butter crust loaded with whole pecans and drizzled with Phipps caramel sauce. 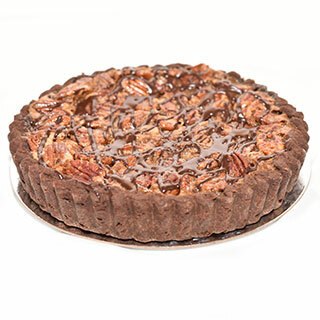 Award winning chocolate pecan flan made with a Belgian chocolate and butter crust and loaded with whole pecans. Drizzled with Belgian chocolate ganache. 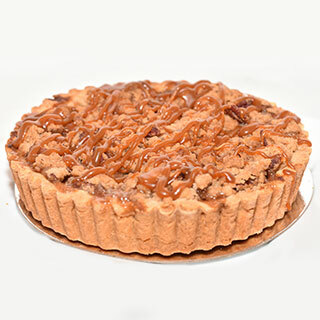 Butter crust flan loaded with fresh Ontario apples (preservative free) and crunchy pecan crumble. Drizzled with Phipps caramel sauce. 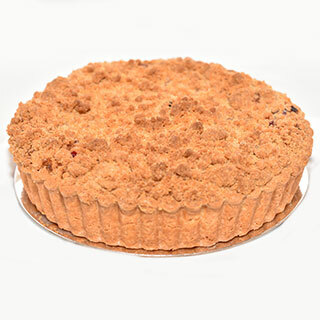 Blueberries, apples, cranberries and rhubarb with a hint of cinnamon loaded into a butter crust. 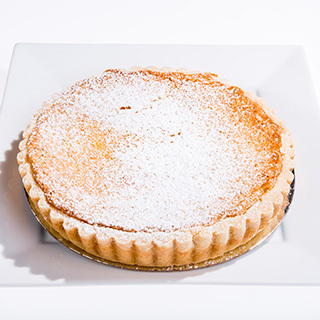 Tart lemon baked in a butter crust for that classic European taste, dusted with icing sugar. 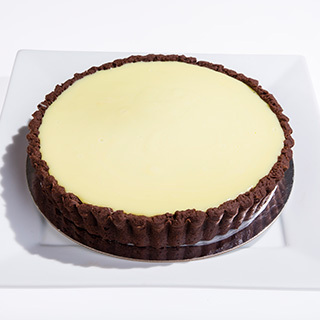 Belgian chocolate and butter crust combined with classic key lime, simple and delicious.